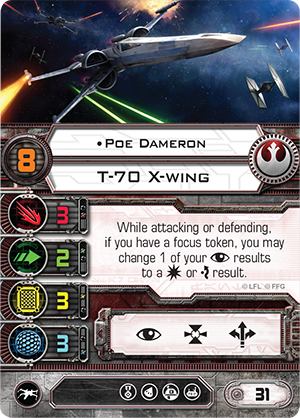 The new Force Awakened starter set for the X-Wing Miniatures Game is a new place for gamers to jump into playing the space-dogfight-combat game. But even if you've been playing since the beginning, you may want to think about picking one up. The figures inside are more than just slight resculpts and repaints of the original X-Wing and TIE Fighter. They are actually entirely different ships with different upgrades, different stats, and even different core abilities. 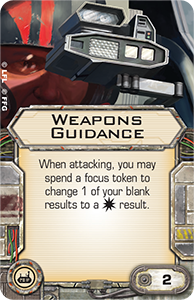 As you can see, the new X-Wings can do the Boost action. 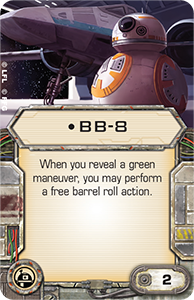 But that's not all, Fantasy Flight is also introducing the Tallon Roll to the game (though every time I see that term, I think of the old Decipher card of the same name). 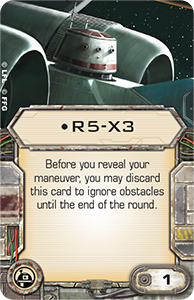 The maneuver lets your X-Wings better maneuver off to the side, but still has a bit of a "twist" at the ending, letting the ship rotate into the turn. How will you integrate this new maneuver into your tactics?